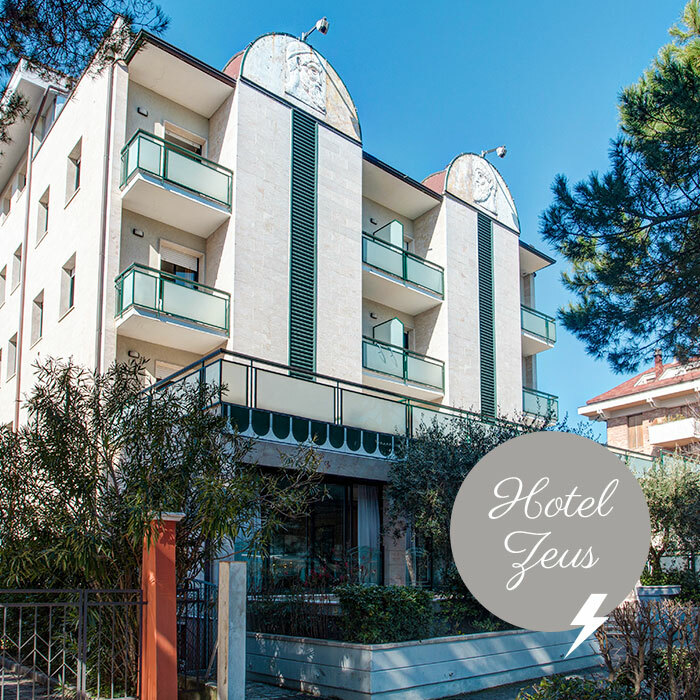 Canali Hotels welcomes you in its two hotels in the center of Cesenatico, where you can spend a holiday without making you miss anything! 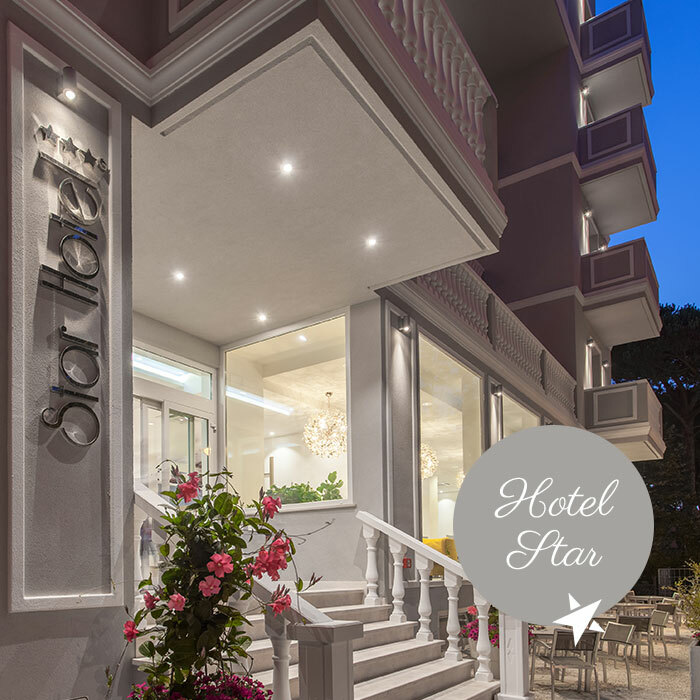 Our hotels, Star and Zeus, are both located in the central area of Cesenatico where you can find a beautiful promenade with shops and services and the most cured beach in the whole resort. La Familgia Canali has been in the tourist accommodation market for over 40 years to ensure a holiday dedicated to hospitality, courtesy and good food, as per the best tradition of Romagna. We are waiting for you in Romagna, we are waiting for you in Cesenatico! 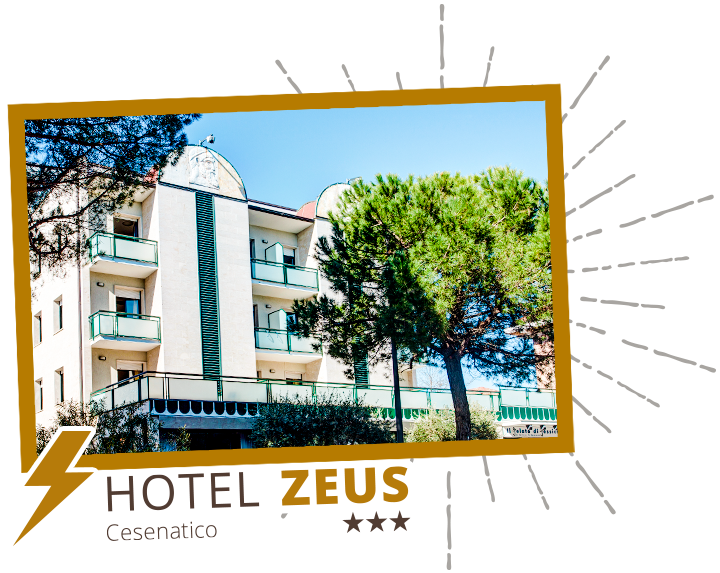 We are waiting for you in Cesenatico in the two facilities we own: Hotel Zeus e Floreale, that are together as only one hotel, located in the center of the city, deep in the green, right next to the sea! 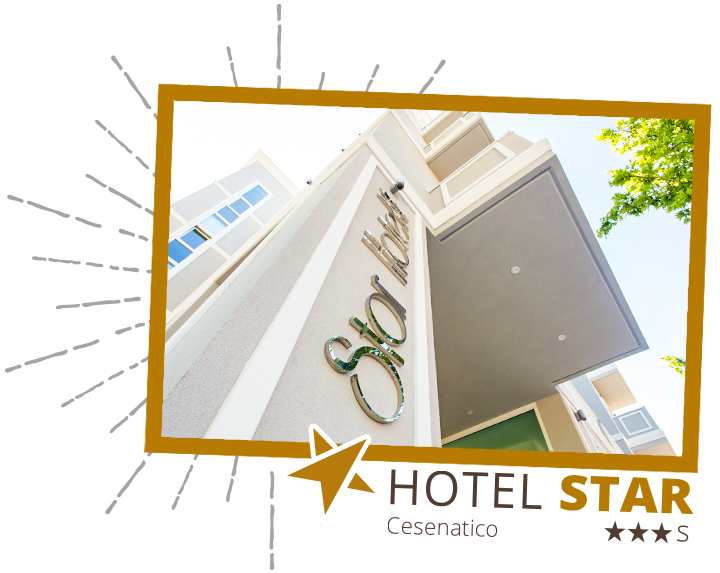 We have the pleasure to welcome you to our 3 Star Superior Hotel, completely restructured, which is today the only 3-star superior hotel in the centre of Cesenatico. Be surprised by the beauty of this historic seaside village. 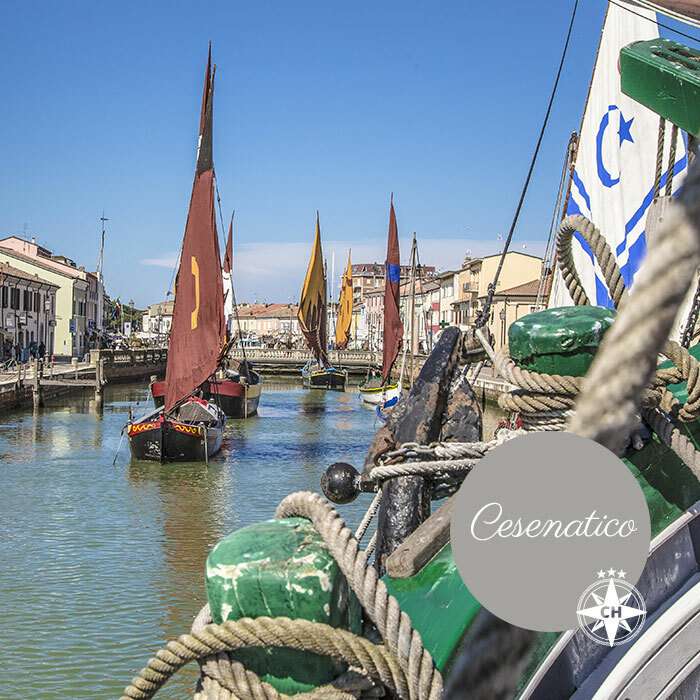 Cesenatico offers many opportunities for fun and relaxation to make your vacation even more unique! Cesenatico Centro 3 stars sup.